Yesterday, our farm was included in a story in the Daily Gleaner! We had a wonderful reporter visit us, take some photos and chat about our great opperation here. We're honored to be part of it and love seeing our animals in print! 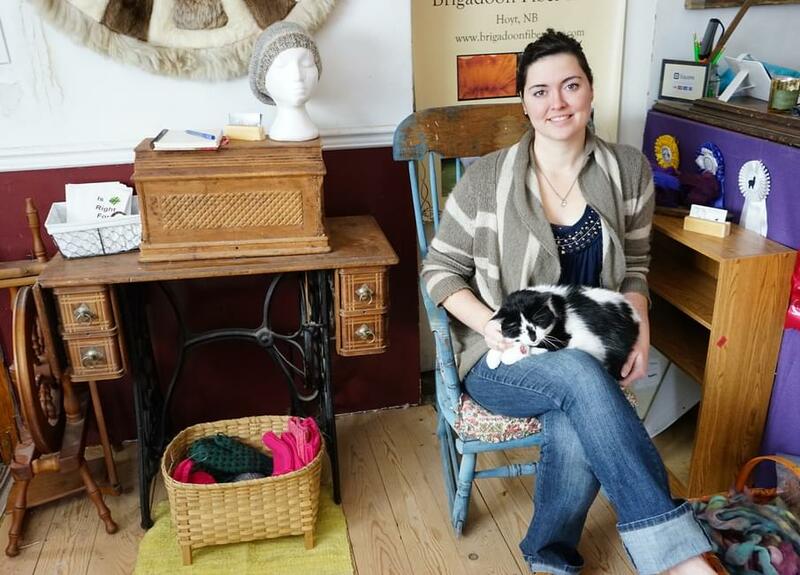 Dubbed the green sheep and the miracle fiber, alpaca gets a lot of love from knitters and crocheters. 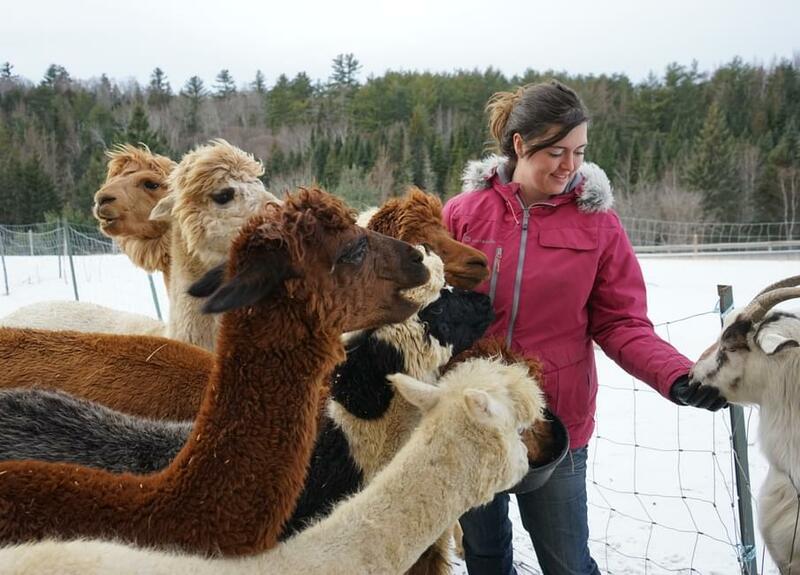 Alpacas are really cute, fluffy animals whose fleece is prized as a luxury fiber. 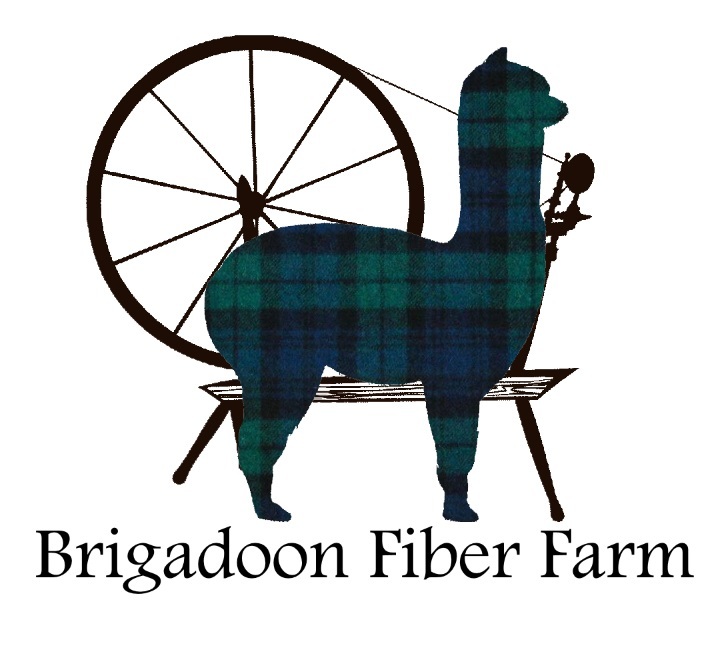 They are tough little creatures and they have been part of our fiber story for millennia. 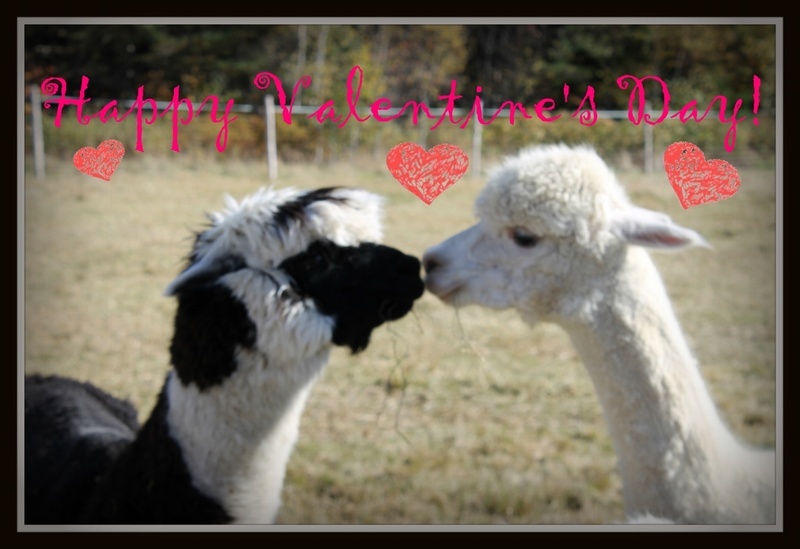 Is alpaca fiber really all that? Yup! 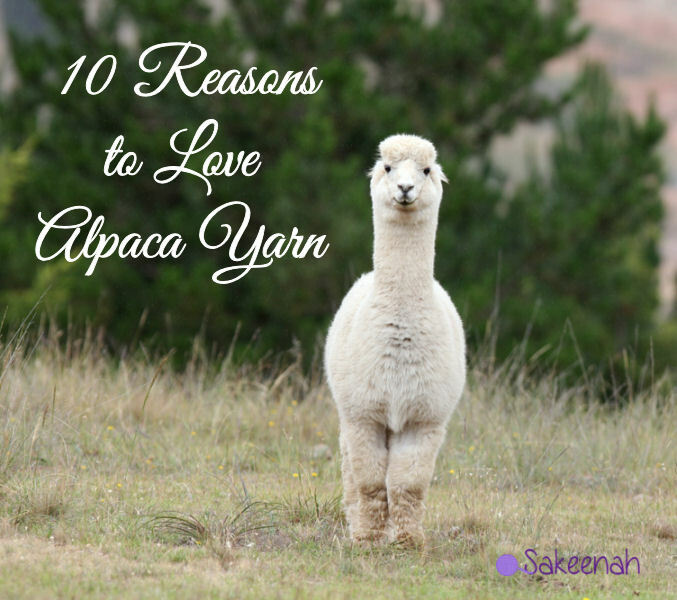 Here’s ten reasons why you should you consider adding alpaca yarn to your stash. This morning we were surprised to see Bacio in labour! After weeks of watching her belly roll and checking every few days I had determined to let her do her thing and stop checking 4x a day. I looked out the window and saw something unusual with the herd and it clicked - "BABY"!. Merry Christmas from our family and farm to yours. We hope you all had a wonderful day full of love and laughter, surrounded by family and friends. All of our posts lately seem to do with settling down to bare winters best. I suppose it's what happens when I'm snuggled under a blanket with any number of house animals, a roaring fire on, some knitting, a tea and a view of our pastures covered in frost.